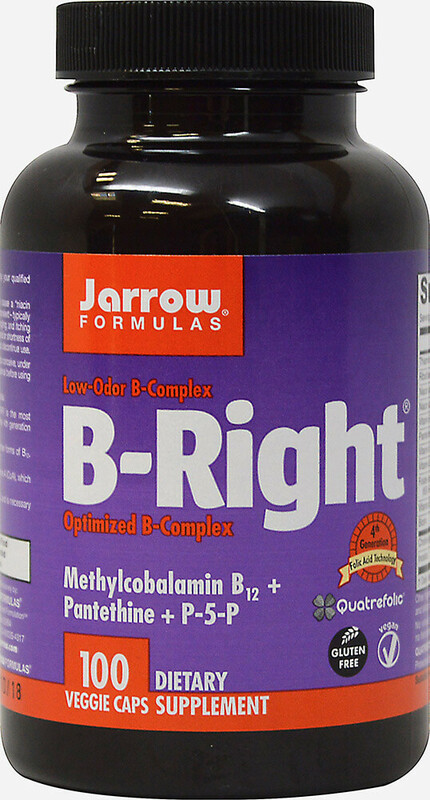 B-Right® is a carefully balanced B-Complex formula that is low odor. biologically active form of folic acid. QUATREFOLIC® is the 4th generation development in folate delivery. Methylcobalamin is better absorbed, retained and utilized than other forms of B12.